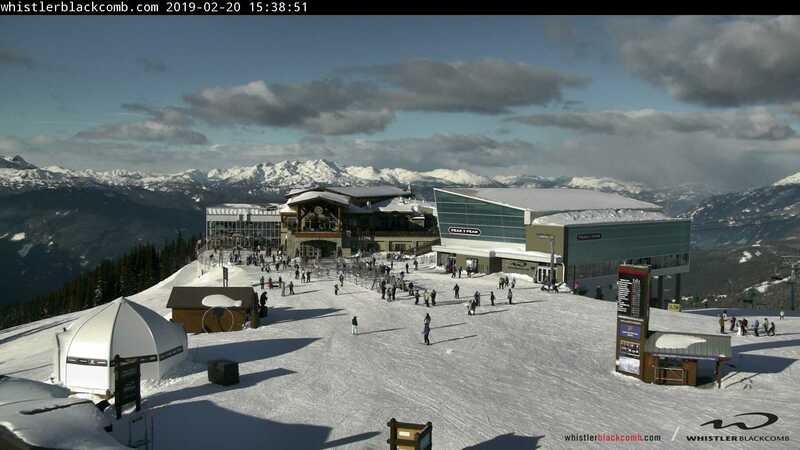 Know exactly what the weather is on top of the hill with live webcams from Whistler Mountain. 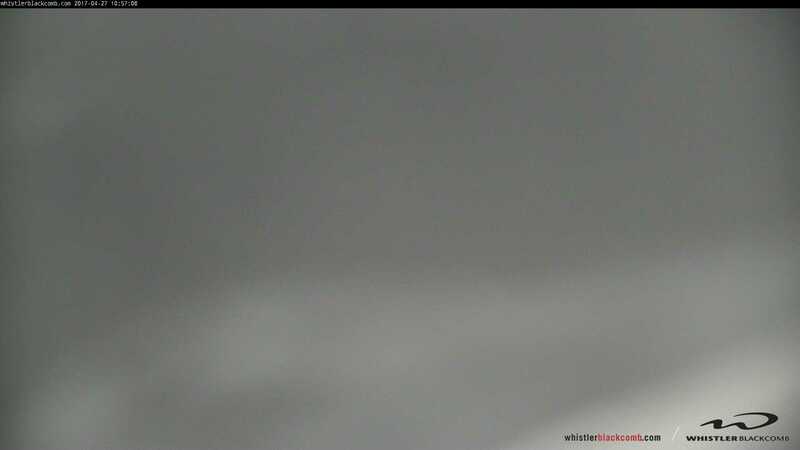 Note: webcam may display window error because Whistler Blackcomb cameras are offline temporarily. Check back with us later or you can try refreshing your browser.